My Mom recently visited my Aunt out in Colorado and came back with a gift for me. It was a crusty delicious baguette and get this….it was gluten free! I had not heard of the company that made this heavenly baguette, but they are called Against The Grain. These products do not contain wheat, soy, corn yeast or rice. Against The Grain also has a couple of products that are dairy free too. They create more than just baguettes. They have bagels, rolls, pizzas and pizza crusts too. 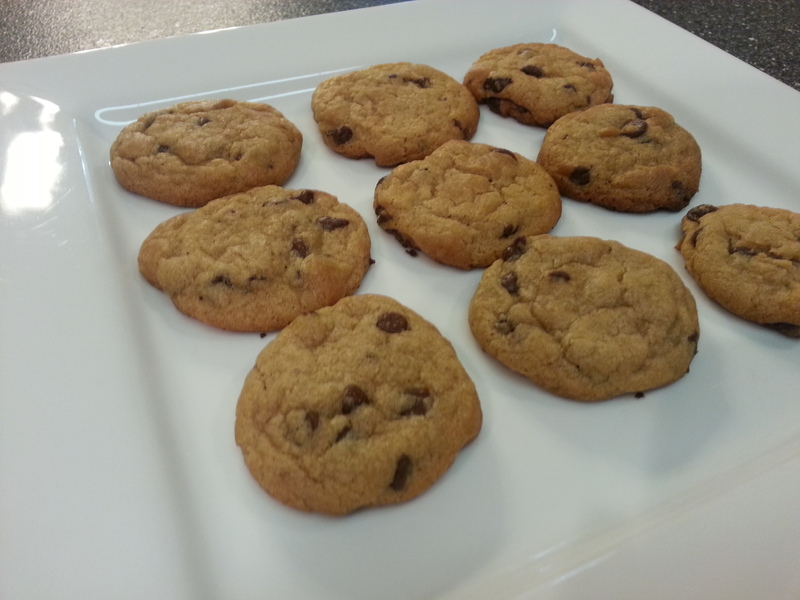 All of their products come in a variety of flavors and can be found in Whole Foods stores as well as other locations. 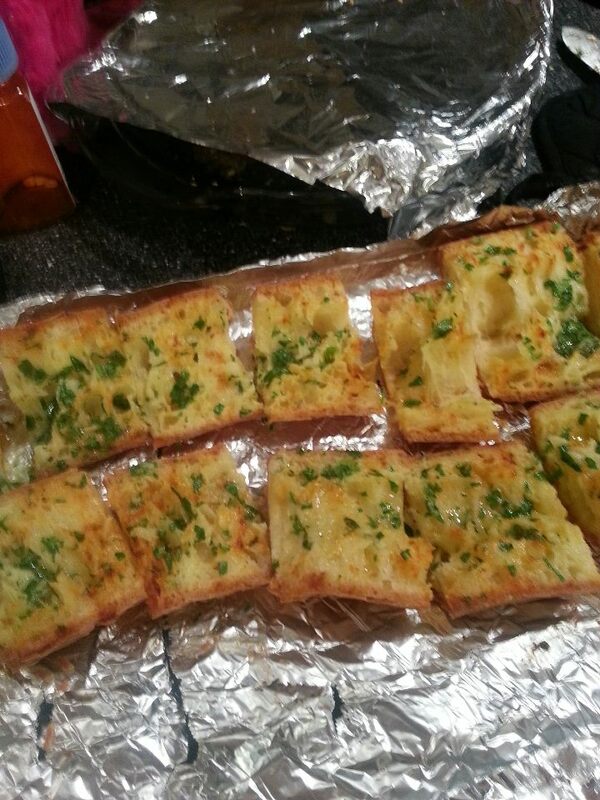 I made garlic bread with our package of baguettes and my family couldn’t tell that this product was gluten free. If you haven’t tried Against The Grain yet I highly recommend checking them out. You can find a location near you at Against The Grain. 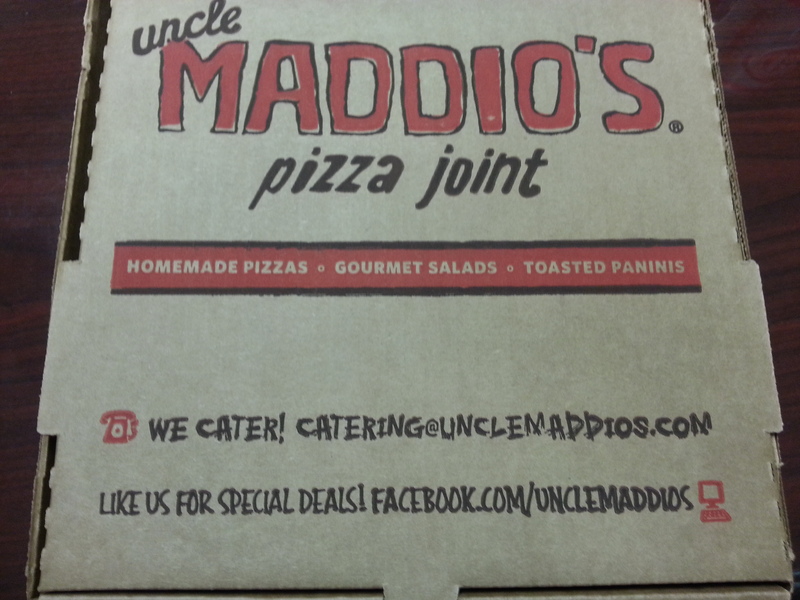 Today was my first opportunity to try Johnny’s new gluten-free pizza. You can only get one size, medium, which costs about $12 with one topping. 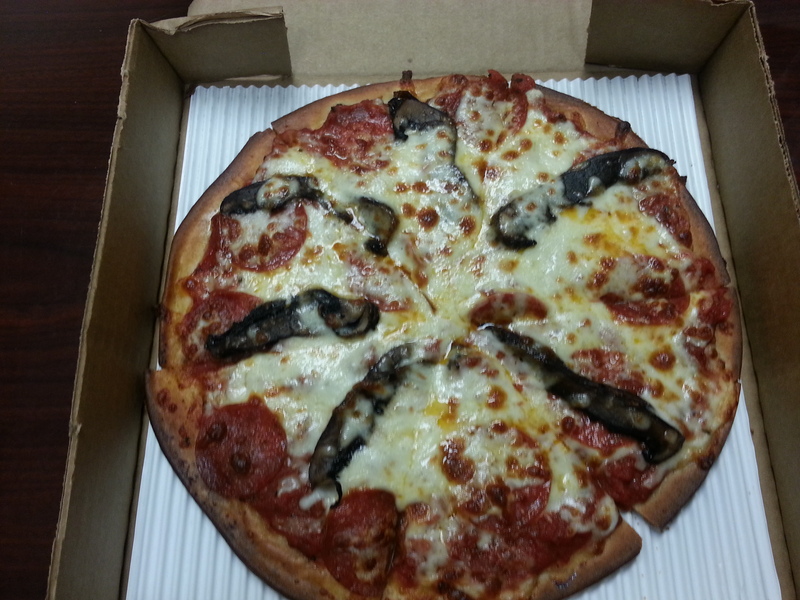 The crust itself is pretty plain tasting and on the thin side. 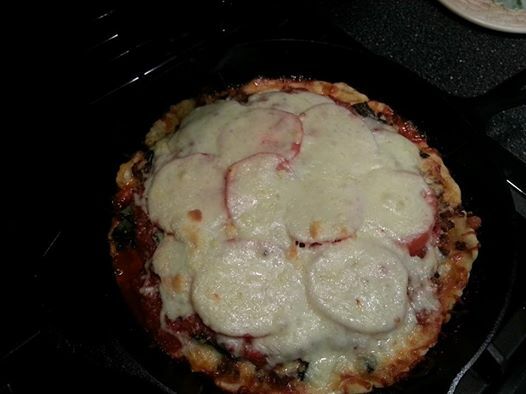 I wish they would add herbs inside the crust (like I do at home) to give it more flavor. The texture was good. It wasn’t grainy like some other crusts I have had. All in all I thought the pizza was decent, but it didn’t blow me away. 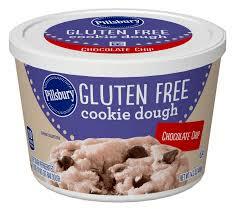 Maybe someday I’ll get my socks knocked off by a gluten-free pizza crust, but today was not that day. If you haven’t guessed already, I love italian food. Some of our friends recently took a trip to southern Italy and I was so intrigued be the culture and the food. I really want to go there and visit…..who am I kidding? I want to go there and EAT! I’m trying to talk my husband into going in about 5 years to northern Italy…..places like Venice and Tuscany. 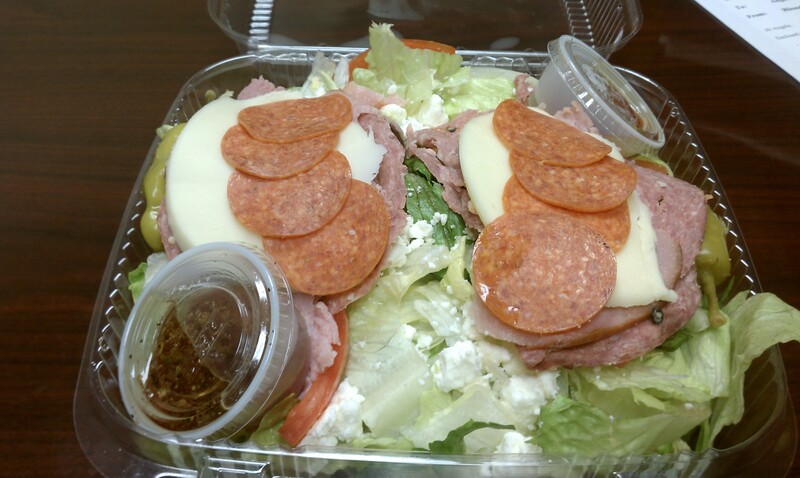 Until then I will just enjoy this salad from Johnny’s Pizza on Roswell Road in Sandy Springs which combines lettuce, tomatoes, feta cheese, greek olives, salami, pepperoni, capicolla, provolone cheese and ham. I opted for the oil and vinegar dressing. This large salad was huge and full of delicious mediterranean flavors. 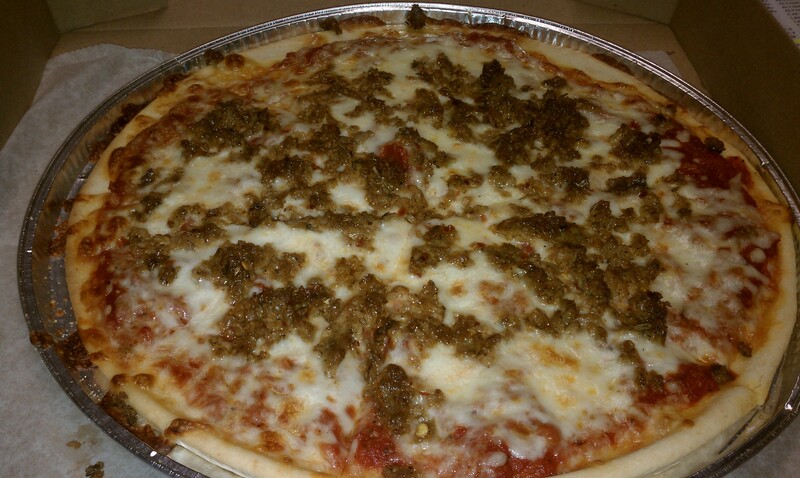 To try one yourself visit Johnny’s Pizza today! 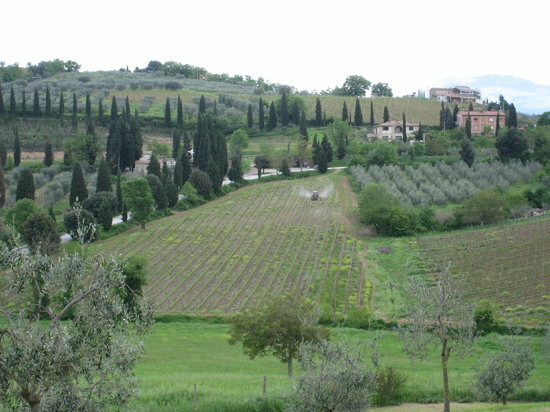 I will leave you with a picture of Tuscany (sigh)!